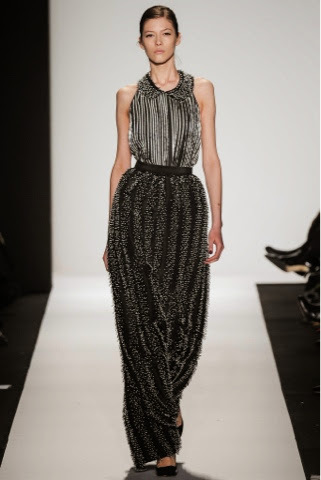 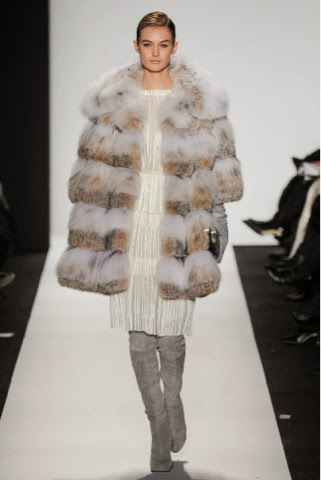 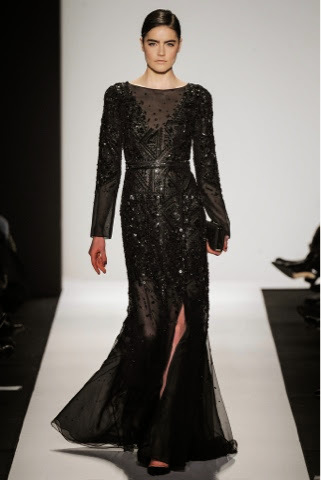 First Came Fashion: Dennis Basso // Fall 2014. 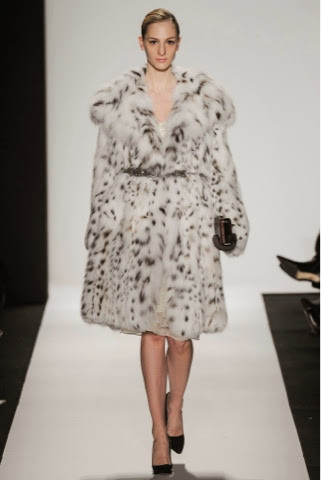 Inspired by great American contemporary artists, Dennis Basso presented a Fall collection of clothes and furs for the celebratory woman. 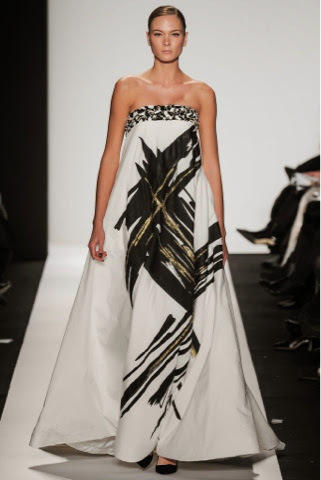 Complete with pearl, sequins and hand-painted gowns, Basso showed nothing short of luxury on the runway. 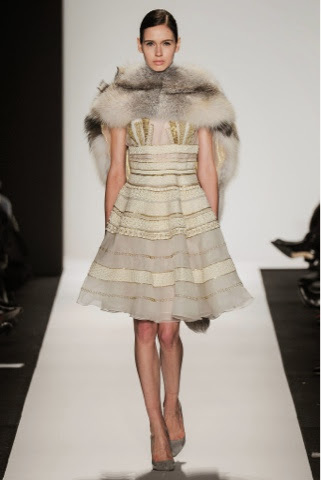 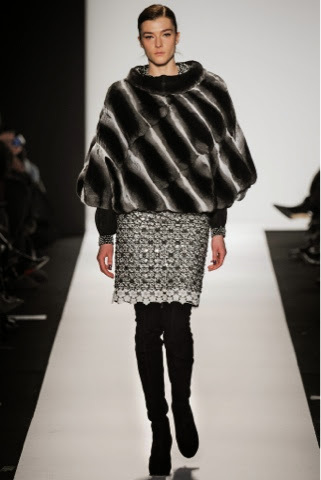 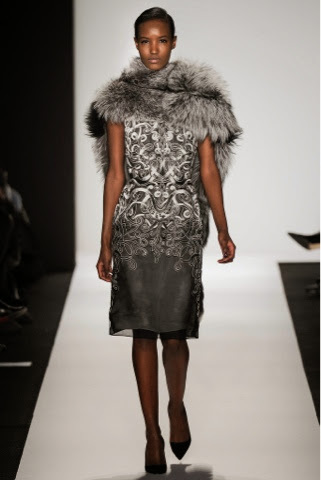 Labels: Dennis Basso., F/W 2014, Fall 2014., Mercedes Benz Fashion Week., New York Fashion Week., New York.